Influencers are nothing new to marketing, particularly within the fashion and beauty sector. Think back to the 1950s. Marilyn Monroe was THE fashion and beauty icon, arguably of the century. How she did her hair and makeup and how she chose to dress became the inspiration of every girl and woman between the ages of 18 through 50. Marilyn’s favorite perfume? Chanel No. 5, of course. Her favorite skincare line? Ernő László. Do a quick search for “Marilyn Monroe beauty brands” and you’ll find countless articles from fashion outlets and bloggers who discovered Marilyn’s favorite products and tried them for themselves. How did they distinguish the products? Well, by identifying them in images of her at her vanity, by her bed side table, and so on. Marilyn was THE influencer before the idea of influencer marketing was ever recognized. For decades, brands have been collaborating with celebrities and models, leveraging their status and influence over consumers to help build brands and sell products. In the early 2000s, this was often considered “celebrity endorsement” or “sponsorship”. Now, influencer marketing is much more than a monetary transaction and television commercial between a celebrity and a brand. Social media has created a new breed of influencers: individuals who have the ability to influence the opinions or buying decisions of a brand’s target audience largely due to their social media following. What are brands doing about it? “While last year may have been ‘The Year of the Influencer,’ this year will be ‘The Year of the Influencer Investment,’” says Connor Begley, the President and Co-Founder, Tribe Dynamics. 84% of brands polled said they launched at least one influencer marketing campaign last year, and 81% of those brands saw increased website traffic and sales. Why? Analysts determined that brands earn $6.50 for every $1 spent on influencer marketing. This, along with other impressive statistics, makes the case for brands to incorporate influencer marketing into your social strategy. Donna Kalajian Lagani, Senior Vice President/Publishing Director for Cosmopolitan & Seventeen shed light on the tremendous success their Creator Network has had since it’s launch in 2015. 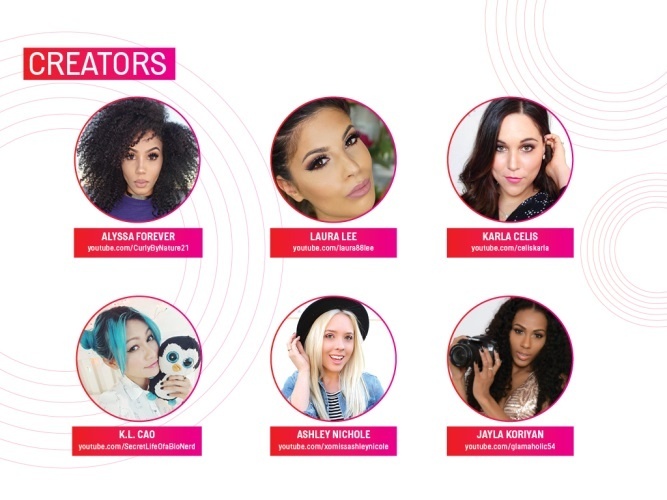 The Creator Network is Cosmopolitan and Seventeen’s network of rising stars, beauty experts, fashion gurus, and style goddesses that both magazines have access to on tap, and on brand, ready to take on influencer assignments. The videos received over 10 million views within 10 days. The engagement rate of all content surrounding the campaign averaged a 9.21% engagement rate, which is 20 times the industry average. Our Director of Social Marketing, Jenna Manula, has immense exposure to influencer marketing, but from a different perspective. From working with emerging beauty and fashion brands trying to make a name for themselves, Jenna understands the nitty gritty work that smaller brands who aren’t Cosmopolitan or Seventeen have to put in to see results. As a rising social media influencer herself, she also can anticipate what bloggers and influencers of smaller scales are looking for in their partnership with brands. By taking a two-sided approach, she is able to develop the perfect strategies for all teams involved in an influencer marketing collaboration. Finding the Right Influencer: 73% of fashion and beauty marketers say influencer identification is the biggest challenge in working with influencers due to lack of resources and time. Brands are realizing that it takes more than a quick Google search to find relevant and valuable influencers.Solution: If your brand possesses a smaller marketing budget, don’t give up! Take the grassroots approach. Identify influencers using a combination of Google, Twitter, and Instagram search in combination with your brand’s social listening tools. 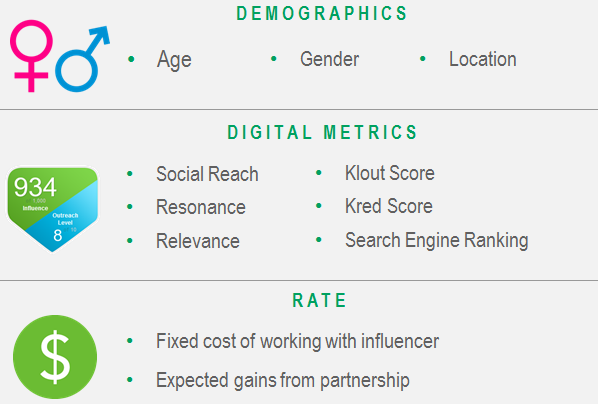 Measuring Impact & ROI: ROI measurement is key when investing in an influencer program, but social ROI can be hard to track. Solution: Brands can utilize UTM Parameters and Pixels to track conversions and site track; however, much of value influencers provide is exposure rather than financial gain. In addition, focus thinking on non-financial objectives and invest in a measurement tool. Activating an Influencer: 59% of beauty and fashion brands struggle with capturing the attention of desired influencers. As the demand for influencers grows, brands have to work harder to win them over. Solution: Increase your odds through incentives such as free product(s), monetary compensation, heightened exposure, and ideas of interest to the influencer’s audience. Scaling Up: Once established, influencer programs need care and maintenance to remain viable and scale. Juggling multiple influencers at once requires precise management at each stage of the campaign and staying on top of these aspects can be difficult for one person. Solution: Work with a trusted partner to identify influencers, handle communications and payment, and deliver sound reporting. We can help! The connection between social and search is clear. 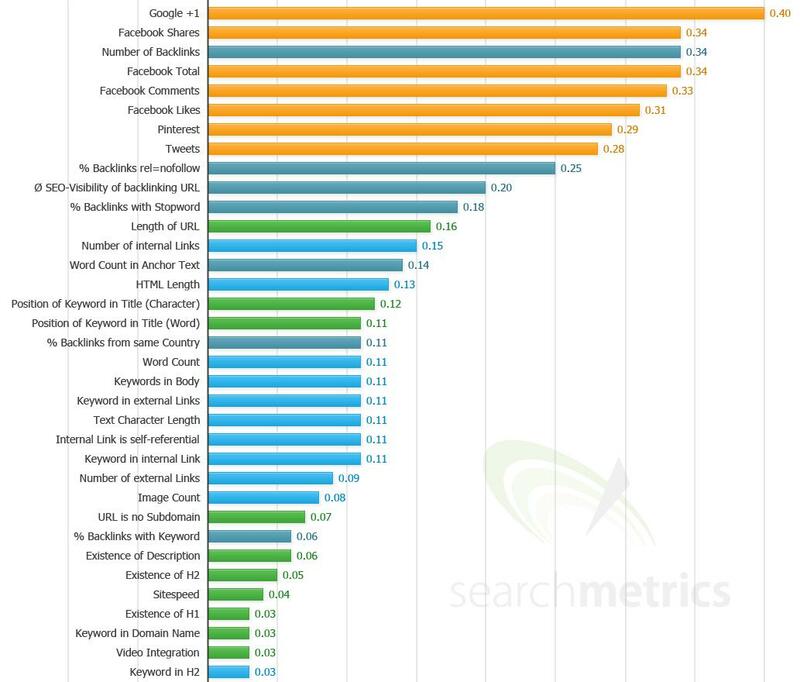 A Searchmetrics study found social signals to be the highest correlating factors with Google rankings. Identifying your key influencers and making sure that they share your content is one of the most overlooked SEO techniques. Social signals have a direct correlation to search engine ranking; the more people you have sharing your content and the more influential they are, the more likely your site is to receive high value equity passing links. Influencers must give their truthful opinion. 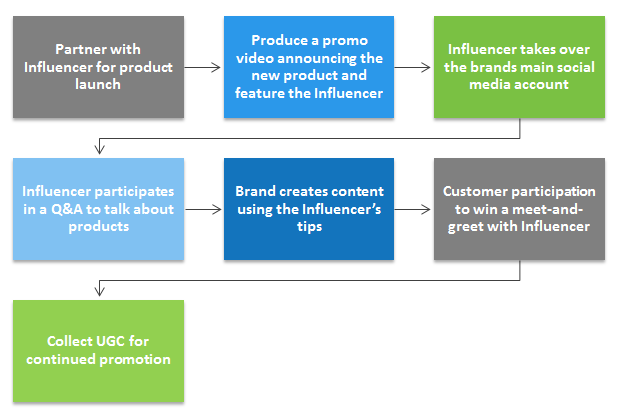 In other words, endorsements of a product must reflect the influencer’s actual experience. If influencers are being paid to endorse or review a product or given free merchandise, it must be expressly noted in the post or review. Disclosures must be prominently placed within the post and in the same language as the post. For example, if the post is in Spanish, the endorsement must also be in Spanish. Disclosures must be made on social media posts. For instance, pinning an image on Pinterest can be considered even if there’s no text associated with it, and therefore must include a disclosure. Tweeting or posting on social media as part of a contest or giveaway also needs to be noted with a clear disclosure—a hashtag and/or tagging a brand is not considered adequate disclosure of a relationship. If marketers determine that influencers aren’t complying with Federal Trade Commission (FTC) guidelines, they must insist that the influencer remove the post or change the content to comply with the rules.